LOVELAND Technologies is looking to hire an executive assistant! 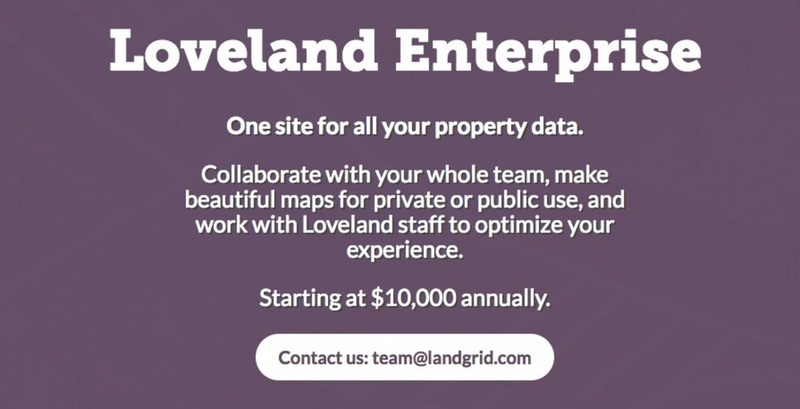 Loveland is a software and data company that specializes in mapping the world's property information at the parcel level. We have found this to be a unique niche in the mapping and data space that is valuable to a broad range of customers, and we have painstakingly assembled our own 144 million parcel dataset covering 95% of US residents. Our ideal candidate is a self-motivated person who enjoys administrative work and is comfortable both in an office setting and working remotely. Applicants should either live in the Detroit area or be able and willing to visit Loveland's Detroit HQ on a regular basis. * Review, comprehend and provide written summaries of key documents and projects. To apply or for more details, email team@landgrid.com. We will be evaluating all received resumes by April 22nd. In summer 2018 Loveland partnered once more with longtime allies Western Reserve Land Conservancy to re-survey more than 78,000 parcels on Cleveland’s east side. Using a blended staff from Loveland, WRLC and local Cleveland surveyors, the survey data was gathered in just ten weeks, with a goal of generating data that could be compared to an earlier citywide survey conducted in 2015. Cleveland's east side was hit hard by the foreclosure crisis, and many neighborhoods continue to struggle with blight and vacancy. Among other things, the report sheds valuable light on the effectiveness of demolition funding to address vacant and dilapidated housing. Thousands of vacant houses have been demolished, leading to an overall decrease in vacant structures (from 16% in 2015 to 12% in 2018) and a corresponding increase in occupancy for those structures that remain. It also provides interesting context when considered alongside data showing that median home sales value in these neighborhoods have increased - but remain far from pre-housing crisis levels. Just a few quick updates from the Loveland team today: we've rolled out a couple new features for all our paid accounts and we're excited to share them with you! And as always, don't forget you can sign up for a Pro account by clicking here - in just a couple minutes, you can be using these features if you don't already have access! 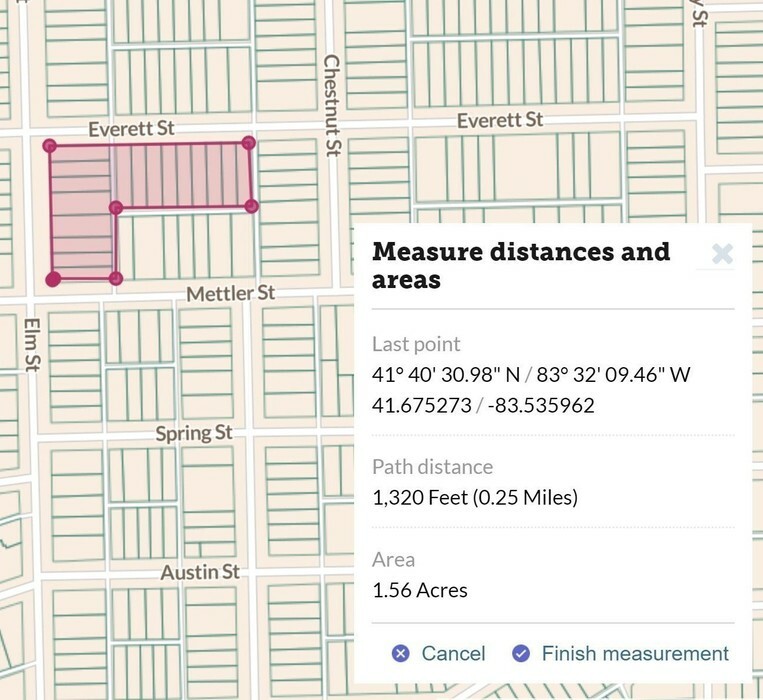 Pro accounts and above now have access to Census data inside of your account when viewing an area at Census geographies (state, county, city, census tract, block group). Click the new Census tab on the left-hand sidebar to get started. We've integrated additional basemap layers onto our site, which you can pull up under the Layers dropdown -- look out for a growing number of these in addition to the basemaps you already know and love. We want to hear from you! Please take 30 seconds to fill out our five-question survey. What we work on with the site is directly related to feedback from our users, so let us know what you think and help make landgrid.com a better place! New Updates for Pro and Enterprise accounts, and for Counties! We're so excited about the reaction to the new landgrid.com site. One of the benefits is that it's much easier for us to provide more account features to meet your needs. • Pro accounts will now find they can use a distance and area measuring tool under the Draw tool. Soon you will also find an easy way to export your maps as images with a title and legend so you can drop it right into a report, presentation, or webpage with no hassle. New map layers are also on their way. If you don't have a Pro account, signup for only $10/month or $100/year at landgrid.com/plans. • Enterprise accounts now include us importing your data into your account for you, as well as providing you with an account manager. There's a brand new Enterprise brochure page at landgrid.com/enterprise. If your organization wants to see and manage its property information in an easier way, this is for you. Enterprise accounts are $10,000/year and we have room to add about 10 more this year. Claim your spot. • In addition to our nationwide parcel licenses we are now offering raw data for individual counties for only $200, and we'll coach you on getting it into the right format for your needs. If you only need a handful of counties for your app and are having trouble working with the source data, this is a great option for you. Learn more at landgrid.com/parcels and get in touch at parcels@landgrid.com. • Lastly, we've had counties approaching us about being their official parcel data viewer. 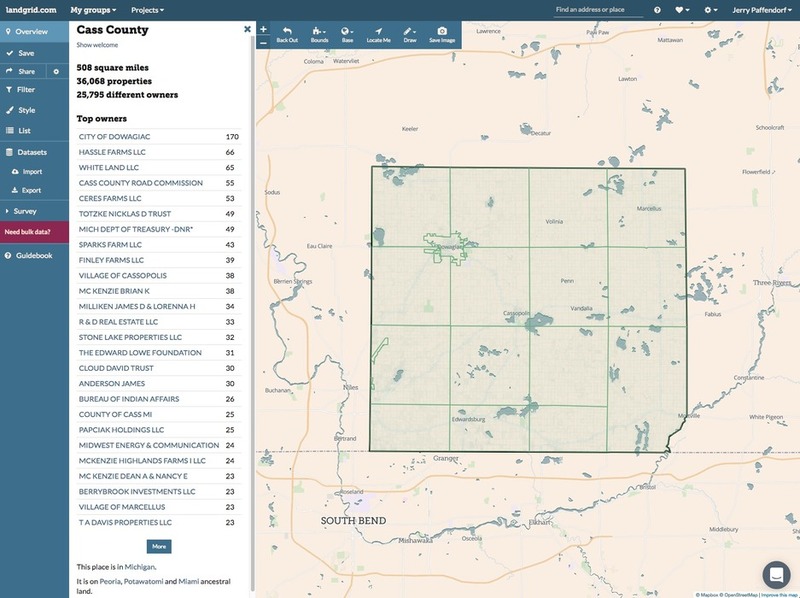 If you or someone you love is a county (or in some cases a city) who would like to serve parcel data directly into the Land Grid so that you can provide high-quality parcel data to the public without paying for an expensive standalone parcel viewer, our team will work with you to set that up for no charge as we are currently doing in Cass County, Michigan: landgrid.com/us/mi/cass. Thank you and enjoy the service from the Loveland Technologies team! As always you can reach us at team@landgrid.com.